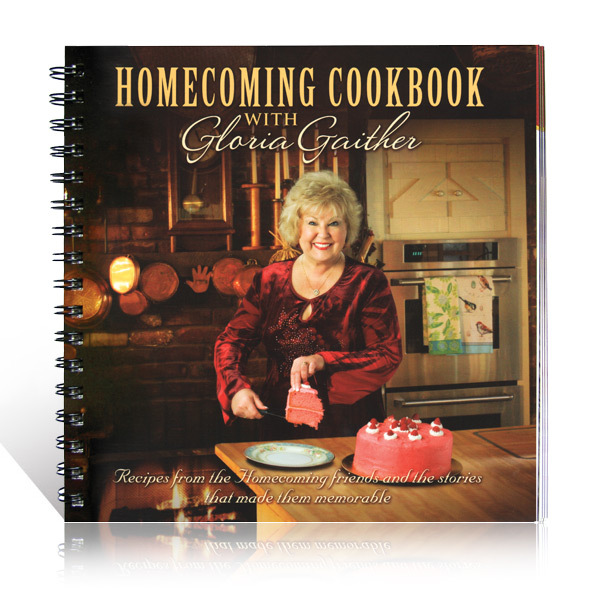 All good recipes come with a great story and Gloria Gaither is bringing them into your kitchen with the Homecoming Cookbook. Emotionally stirring and visually stunning, this cookbook takes you along as each artist reminisces and shares how to create the dishes that mean so much to them. 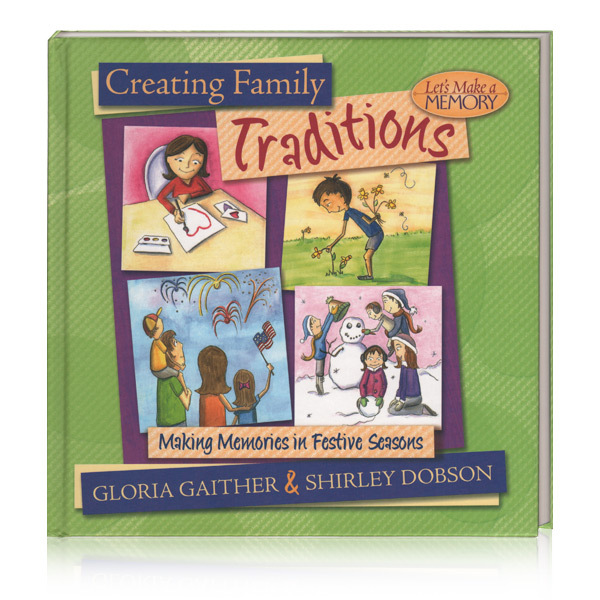 Let these recipes bring your family to the table and start making your own cherished memories. "The Homecoming artists not only sing but tell great stories - and many of their stories have to do with home, family and food. 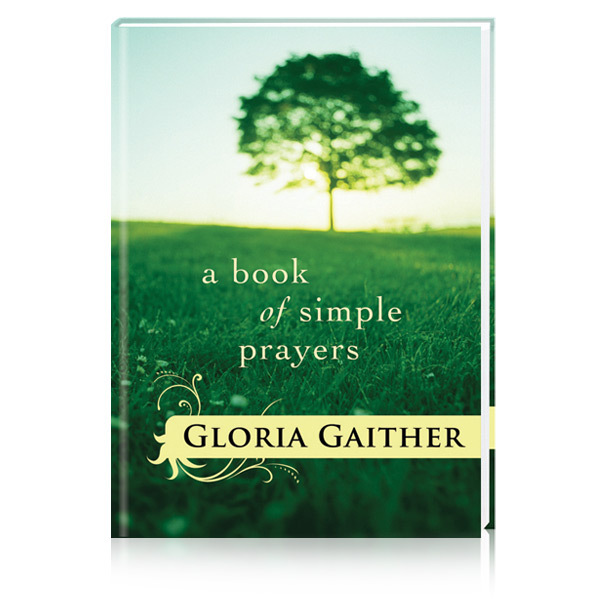 i really wanted to do this cookbook for the stories. Great southern cooking is best enjoyed around a big table with lots of laughter, shared memories, and second helpings."